You have to put in the sweat, blood, and tears to become a jedi of Python. Maybe you think: If you skip the mistakes that others have made means you’re not good enough to write efficient code. It means you’re not worthy. It just means everyone else knows a secret you don’t. When they write code, they’re following specific battle-tested strategies and methods to leapfrog over mistakes. They get faster code with fewer errors. 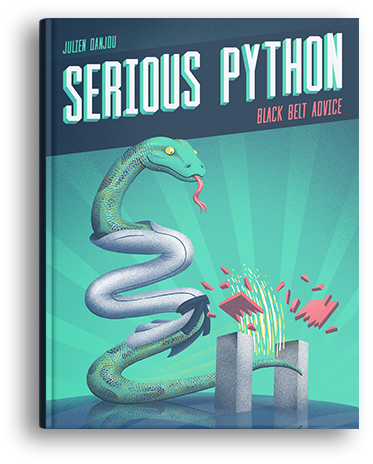 After I spent years working every day in Python, I compiled my best lessons into an ebook. 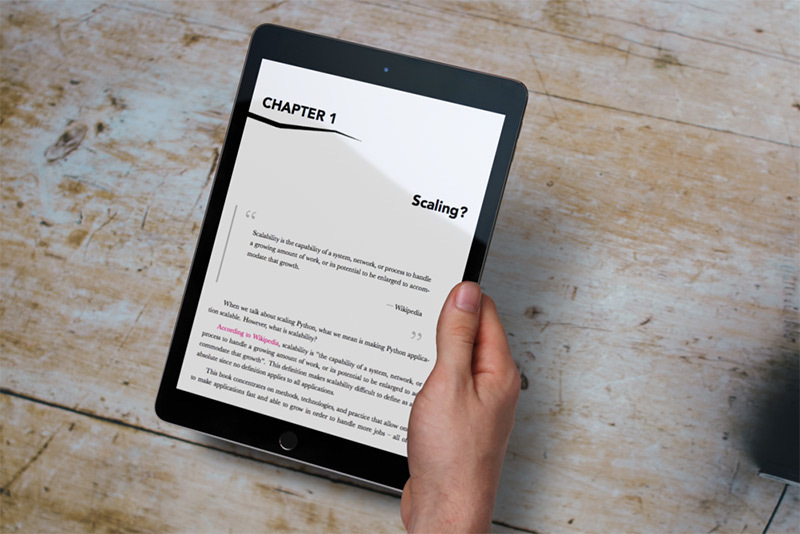 Get the table of contents and a free chapter of the book. I promise that you’ll get an instantly actionable tip. Or I’ll make up for it by giving you a free 15-min “pick my brain” consult. "How can this book help me?" Methods & advice you should follow when writing your code and designing applications. 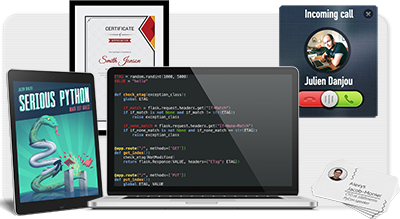 These will help you get the most out of Python, and build future-proof programs. If you're already working on something, you'll be able to apply the techniques discussed right away to improve your current code. Battle-tested solutions to tackle problems such as testing, porting, or scaling Python code, applications and libraries. You will avoid making the mistakes that others have made, saving you time. You'll discover strategies that will help you maintain your software in the long run. 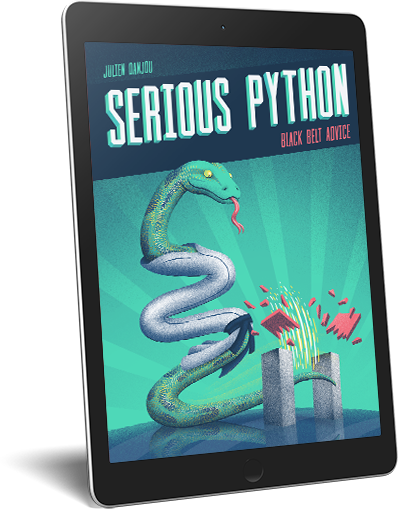 Serious Python includes eight interviews from experienced Python developers. They share their know-how and wisdom on the various themes covered in the book. 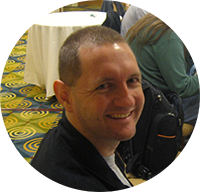 Doug is an open source programmer, working as a Senior Principal Software Engineer at Red Hat. 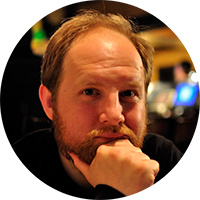 He contributes to OpenStack, the largest open-source project using Python and wrote several Python books himself. 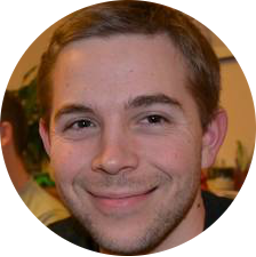 Nick is a developer of the Python programming language; he's responsible for various feature that you'll use when programming with Python! 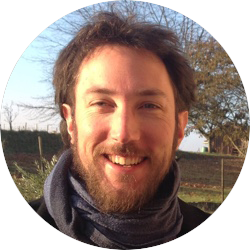 Christophe is a Python developer, responsible for various Python libraries and framework. He wrote a lot of very large Python application and maintained them during several years. Robert is a software engineer that worked on many Python libraries, especially in the unit and functional testing domain. Victor is a long time CPython developer. He is well known in the community for working on making CPython faster and leads several performance-oriented projects. He likes to talk about optimizations, profiling, and performance when using Python, and how to make the right decisions. 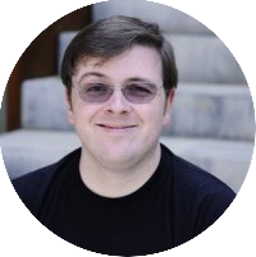 Joshua is a highly experienced engineer in distributed systems, working at GoDaddy. 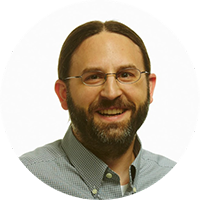 Josh is very knowledgeable on principles that make Python application resilient and faults tolerant as he wrote and maintained several of those over the years. 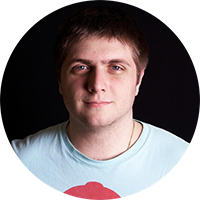 Dimitri is a senior PostgreSQL contributor. 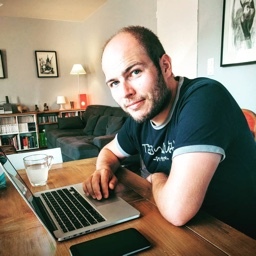 He had the chance to work with a lots of Python developers and has a few opinions about how you should handle your database. Paul is a open source hacker and the creator of the Hy programming language, a Lisp inspired dialect of Python. Paul has a great understanding of the Python interpreter and its abstract syntax tree. Hi, I'm Julien, a Free Software hacker for close to twenty years now. 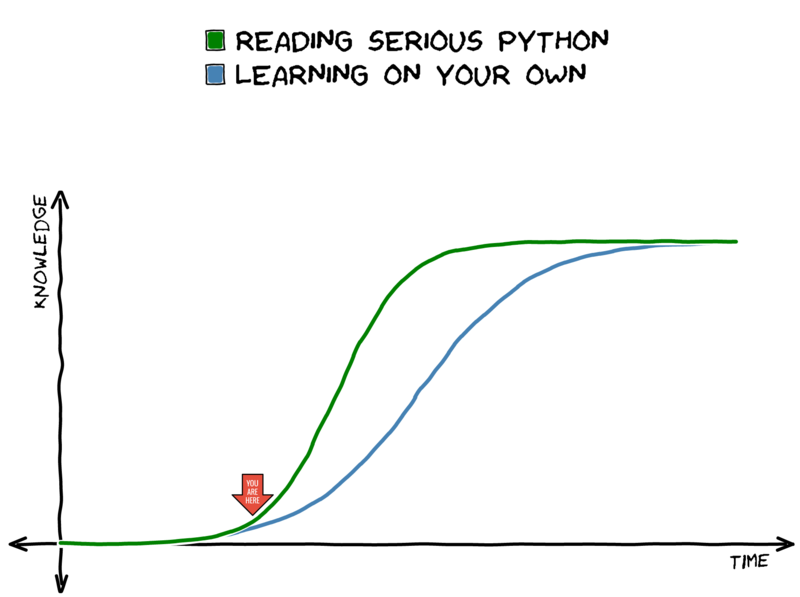 These last ten years, I've been developing software using Python. 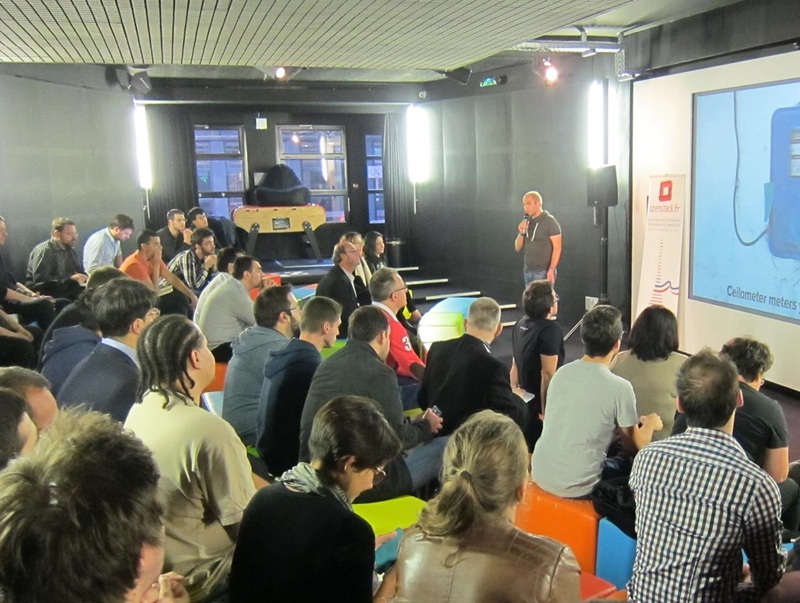 I spent those last years as a Project Team Leader in OpenStack, a distributed cloud platform. 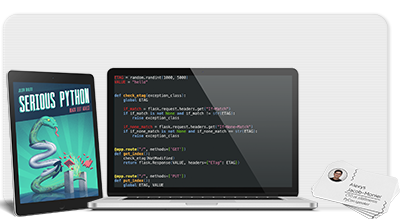 It's the largest existing open-source Python code base (2.5 millions of lines of Python). The readers of Serious Python (previously named The Hacker's Guide to Python) talk about it better than anyone else. @juldanjou Hackers guide to python has been helpful from page 1. Many things I wondered about, but hadn't time/need to chase down. Thank you. I had fun reading https://t.co/uTeiC0xINQ, great book @juldanjou, there is an entire python world to know. Reading through mine right now. So far learning more than I knew before. Also the pages feel super luxurious and thick, amazing smell also. A+ Will suggest to others. Lots of production proven juicy details on doing Python the "correct" way. Superb. My editor No Starch Press distributes a printed version that you can find on their Web site, on Amazon or in your favorite local book store (ISBN-13 978-1-59327-878-6). What if the book is not for me? If you think the book has no value to you, then I don't want your money. Ask me for a refund. I need a license for more than 20 users. Let's discuss this over email. Yes. Just forward me your purchase receipt and tell me which package you'd like to upgrade to. I probably need more than a book. Are you available for consulting? Let's talk about that over email.